A memorable evening in my life time forever is on 16.04.2010, when I personally meet Prof. Kodandaram, and Mr. Desapathi Srinivas. As a part of Gulf Telanganam meet up they came to UAE and on 15.04.2010 they met the Sharjah & Dubai Telanganites and on 16.04.2010 they interact with the Abu Dhabi Telanganites. Thanks to GTWCA (Gulf Telangana Welfare & Cultural Association, Abu Dhabi who have been doing the welfare activities for Gulf telaganites) for their dedicated arrangements and to provided us a great opportunity to listen about the telangana history from Telangana intellectual’s voices. during the meetup i have shot these all photos. Prof. Kodandram : he has been working as political Science professor in Osmania University, Hyderabad. 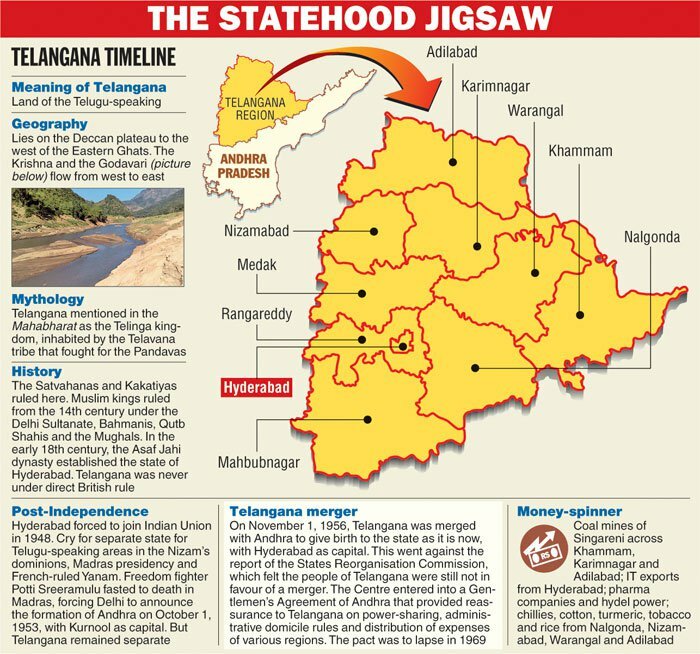 But in recent telangana movement in Andhra Pradesh State with a demand to demerge the state, he became a Chairperson for JAC (Joint Action Committee of all parties) and almost everyday he is in news now a days. I strongly believe he deserve for that post, based on his experience and activities in Telangana. Mr. Desapathi Srinivas : he has been working as a teacher, a great poet, a speaker and has been participating very actively in Telangana movement. telangana people loves his songs and speeches always, the same again proved in Abu Dhabi meet up also with the huge claps in auditorium. My Telangana : Since I am from Telangana Region, I have also a dream to see our Telangana State and wants to demerge our state from the Andhra Pradesh State, India. There are lots of data on the net about the history, movements, agitations, so I don’t want to write more here. But I would like to highlight here compare to other regions of the AP State, why only telangana region people coming to Gulf that also in labour category ? why the telangana people not educated more ? 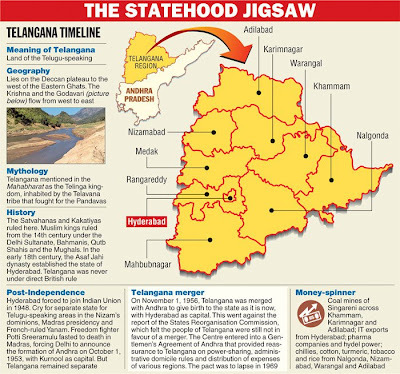 why the other regions of the AP state more developed than the Telangana region ? why my Nalgonda Dist people not get at least safe drinking water and drinking poisoned fluoride waters, even though the River Krishna flowing through the district. We strongly believe that, due to the preconception against our region by the Leaders and procedures all these happening from last 60 years since India got Independence. In my personal life also I have observed these things when i was lived & worked there before departure for UAE and we hope these issues will be solved with the formation of the Telangana State only.